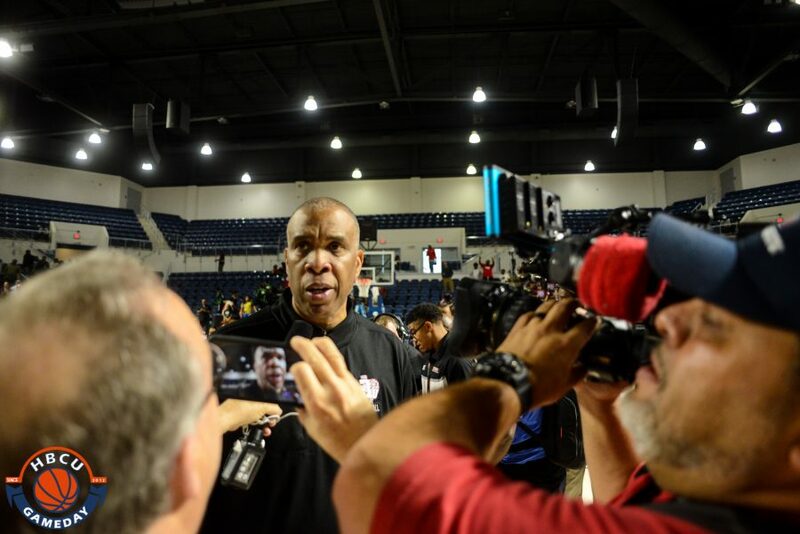 According to Texas Southern, Mike Davis will be the next head men’s basketball coach at Detroit Mercy. However, Robert Vowels, the athletic director at Detroit Mercy tells the Detroit Free Press those reports are “erroneous.” Vowels texted his response to the Free Press on Wednesday afternoon. It could very well be a case of Vowels taking control of the narrative and reminding Texas Southern that it will be his decision to announce. Either way, it could give Texas Southern an opportunity to make one more overture towards Davis. Jim Hicks, a sports talk show host in Houston, was the first to predict Davis might be in play to leave Texas Southern. He joined the HBCU Gameday podcast on Wednesday to discuss what he thinks might happen next and who could replace Davis.